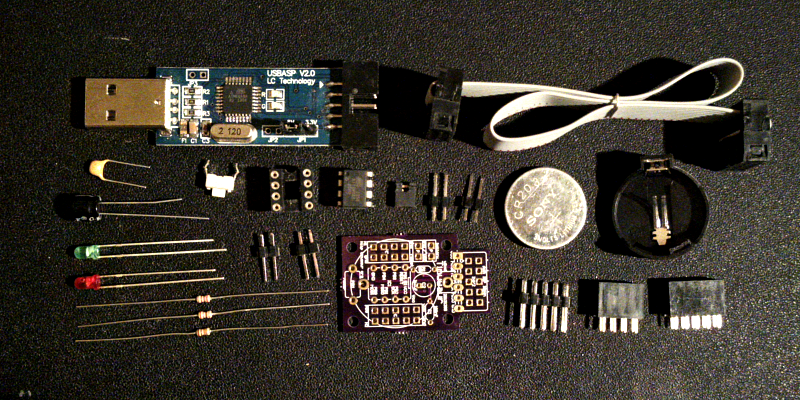 To start making things with the Tinusaur you need the board, the parts, a programmer with a cable and couple of LEDs to make your first blinking lights program for ATtiny85 microcontroller. We’re ordering the PCBs and the parts from the manufacturers and it seems that the total cost for the full package will be 8 to 9 USD. 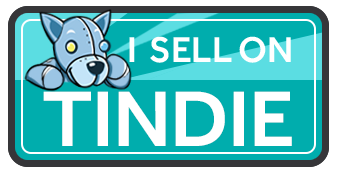 Once we have everything here we’ll run a small test sale to see what’s the interest in the kit. The estimated cost for delivery of the kit to any country in the world is about 2 USD. So the total cost to get it would be 10 to 11 USD – very affordable for everyone. 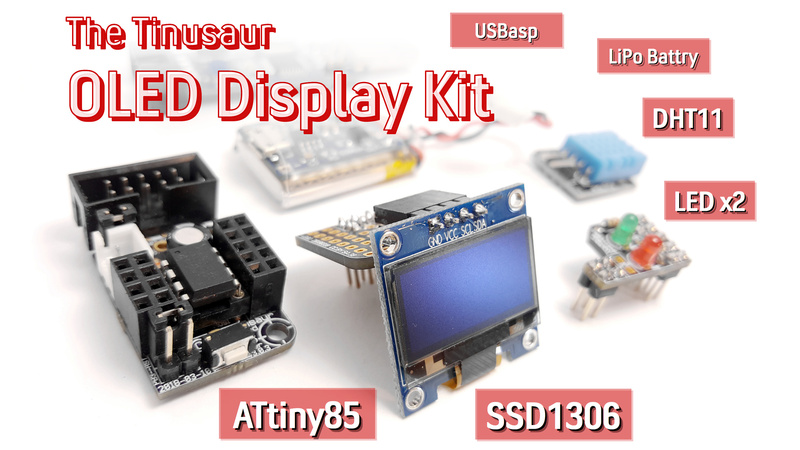 Check more often Twitter, Facebook, Google+ and The Tinusaur Project site for news about this kit.